Versalis (Eni) has acquired the bio-run activities Mossi & Ghisolfi as of 1 November 2018, including human resources, assets relating to the development areas, industrialization, the licensing of biochemical and biomass technologies and processes. 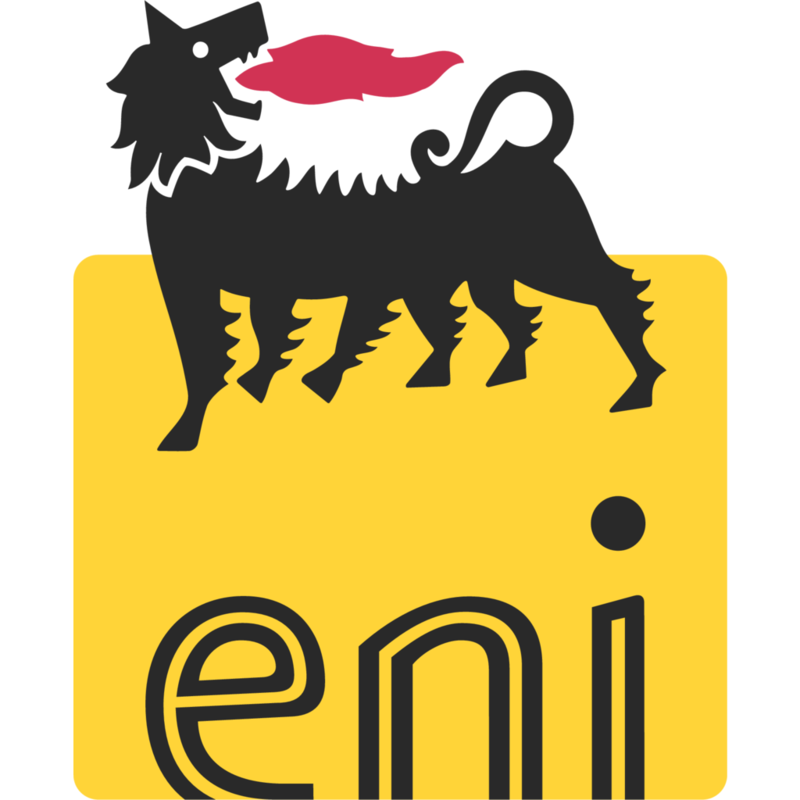 The Eni-owned chemical company has successfully completed the consultation procedure with unions and signed the sale and purchase agreement, and is now defining an action plan aimed at launching plant operations for bio-ethanol production at Crescentino (Vercelli), and the connected biomass-run power plant and research centre at Rivalta Scrivia (Alessandria). The plan also includes the relaunch of the proprietary Proesa® technology’s international licensing activities to produce second generation bio-ethanol to meet the growing demand and sustainability criteria for bio-fuels, as required by global legislation. Through this important acquisition, Versalis furthers its commitment to reinforcing its competitive position with regards to chemistry from renewables, merging its new activities into a dedicated business unit and developing an integrated technological platform in line with the company’s business strategy.